The Ultimate-Four Stroke Outboard. 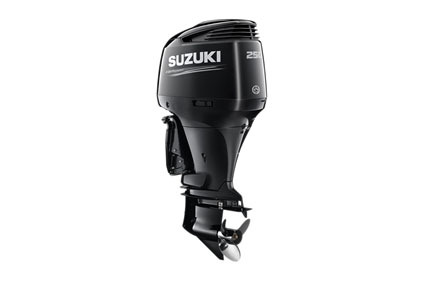 The DF250AP is based on the DF300AP and shares the same award winning innovations and designs of Suzuki's flagship outboard. Advanced features like Suzuki Selective Rotation, Suzuki Precision Control and Suzuki Lean Burn Control, plus big V6 power combine to provide boaters with outstanding performance and great convenience. Go with a Proven Winner, Go Suzuki.